Shahid Kapoor's wife Mira Rajput was also spotted on a day out. Varun Dhawan was seen leaving a gym in Mumbai. Varun stopped to meet a few fans. Shahid Kapoor's wife Mira Rajput was also seen in the city. Our photographer captured Mira on her day out. 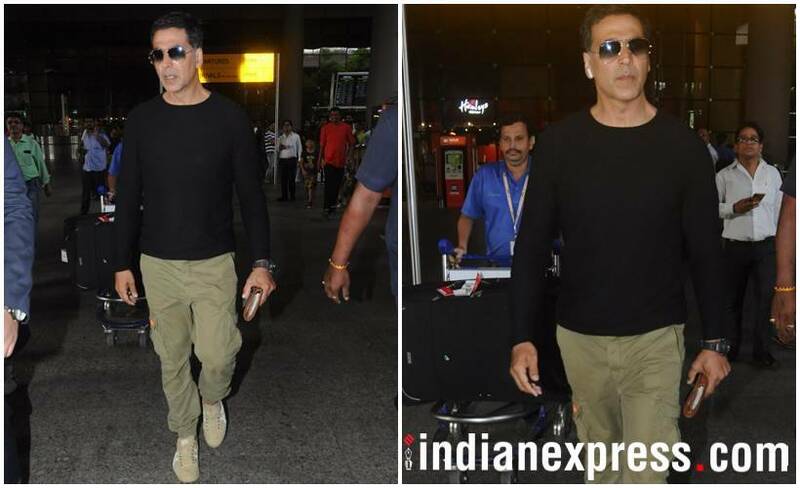 Akshay Kumar was snapped at the Mumbai airport. Akshay is currently working on two highly anticipated films - Gold and Kesari. He will also be seen in Rajinikanth’s 2.0 which releases later this year. 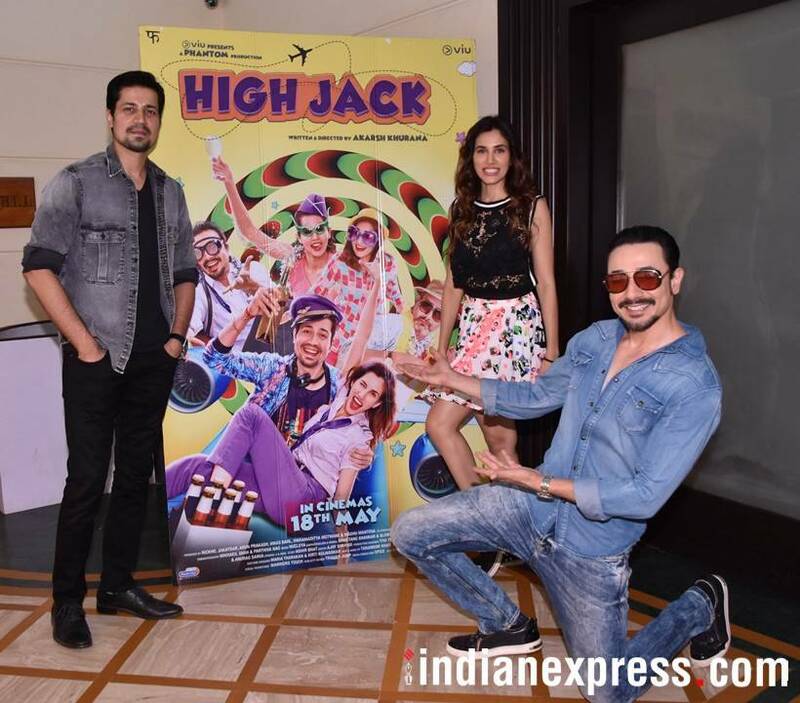 High Jack stars Sumeet Vyas, Mantra and Sonnalli Seygall were busy with their upcoming film's promotion. 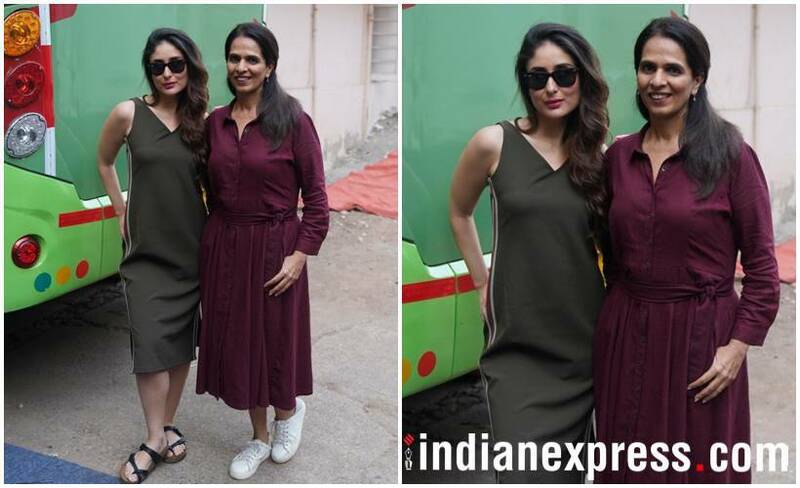 Kareena Kapoor Khan was spotted at Mehboob Studio along with designer Anita Dongre. Ranveer Singh too was clicked in the city. Sussanne Khan was seen on the move.